All equipment is safety checked, cleaned, and sanitized prior to each rental. Choose to rent by the hour, for the day (same day returns must be in by 8PM), for a 24 hour period, or by the week. Get around the Crescent City on a trusted, stylish Electra cruiser bike. 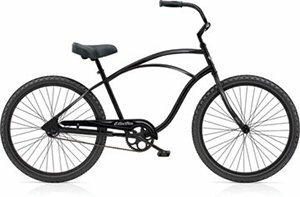 Bikes feature a classic steel frame, plush seat, wide handlebars and superior quality wheels. Men's and women's bikes available. 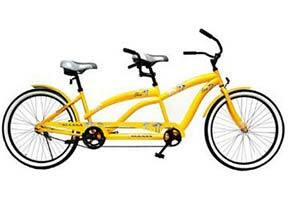 We have two Tandem Cruiser bicycles that are only available for a same day rental. Each rental comes with a helmet, lock and optional lights. This comfortable scooter features a superior design, with ultra bright LED headlights, a batter meter and low profile, flat free tires. With max speeds of 5.25mph and a turning radius of 54" the Victory 10 will easily get you to your destination. 400 lb weight capacity. 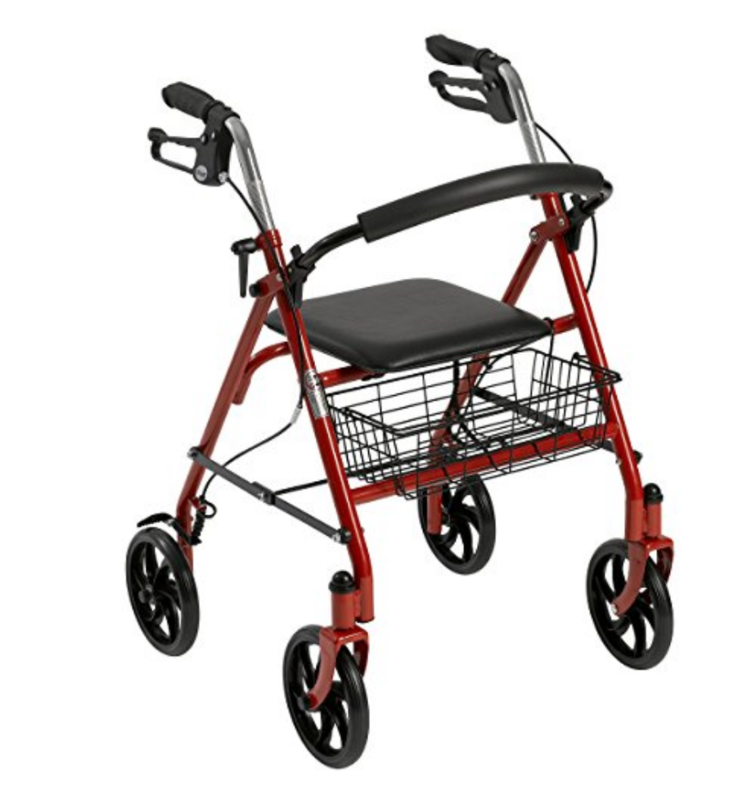 This low maintenance wheelchair features a contemporary design, high performance frame, urethane rear tires, mounted on "no flex" wheels and space saver arms. Dual axle positions allow variations of seat-to-floor heights. 250 lb weight capacity. 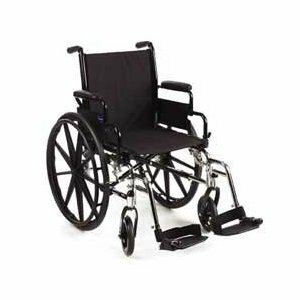 Extra wide transport wheelchair features attachable push bar with padded foam grip. Back of the chair folds down for your convenience. Weighs only 33 lbs and carries up to 450 lbs. Comes with swing-away footrests, 12" rear flat-free wheels, and anti-tippers. 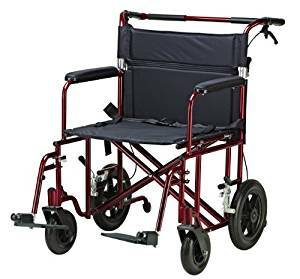 The Rollator is designed for supreme comfort and convenience, including fuld-up, removable back support, padded backrest, and adjustable, ergonomic handles. 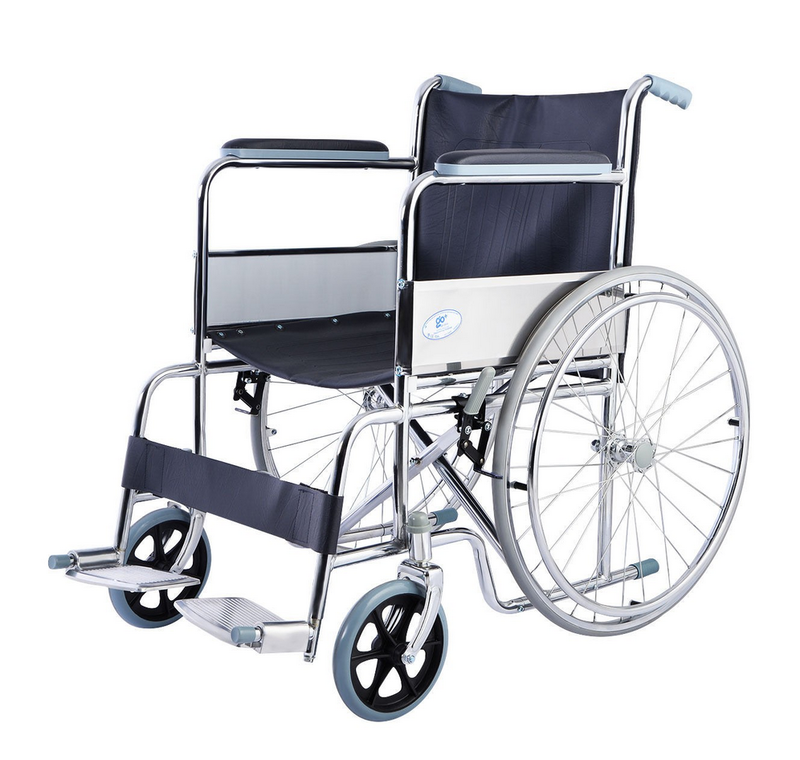 The Costway Lightweight Folding Wheelchair will provide comfort and security during your trip, while still being portable and convenient. 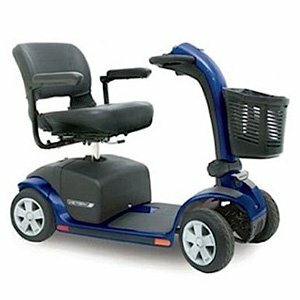 Key features include swingaway footrests and wheel locks.